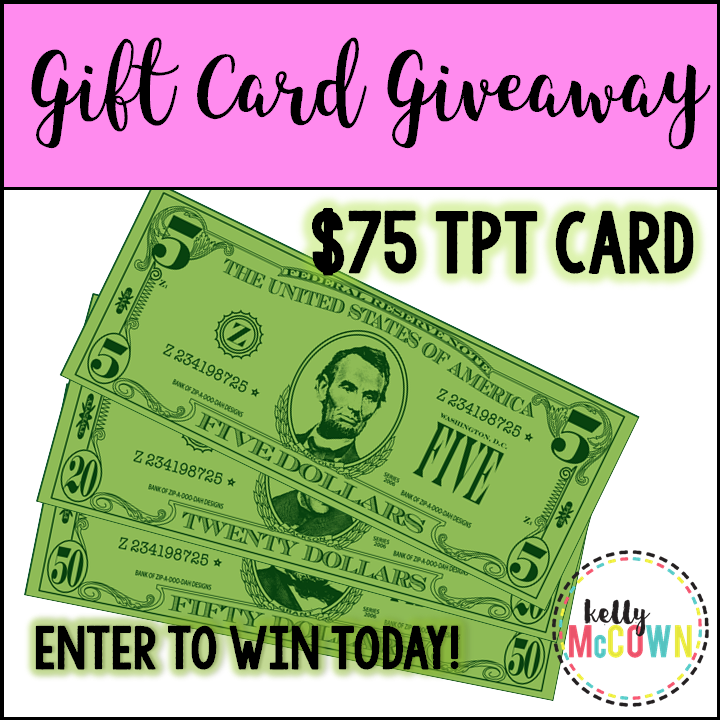 What would you do with a $75 TPT Gift Card? Enter today to find out. Good Luck! !